Glencraft, a luxury mattress manufacturer and employer of people with disabilities, received a £30,000 loan from SIS for working capital to allow them to fulfil new orders. Glencraft, an existing SIS customer, is a long-established social enterprise with a history stretching back to 1843. It manufactures beds and mattresses, striving to craft the highest quality products. 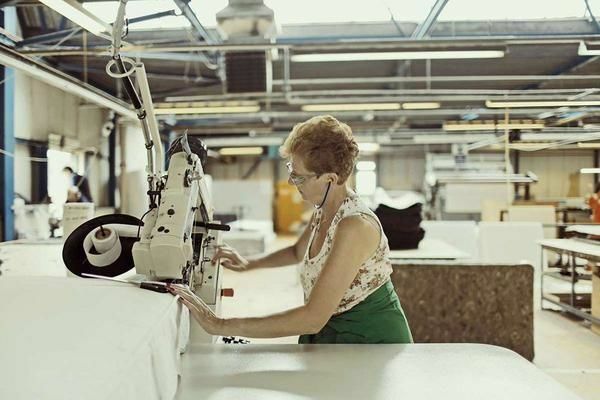 Even today, Glencraft mattresses are still handcrafted in their factory in Scotland. This social enterprise takes its craftsmanship very seriously. Their team is made up of people who have dedicated their working lives to master their skills, many of whom have a disability, either through physical or mental health issues. 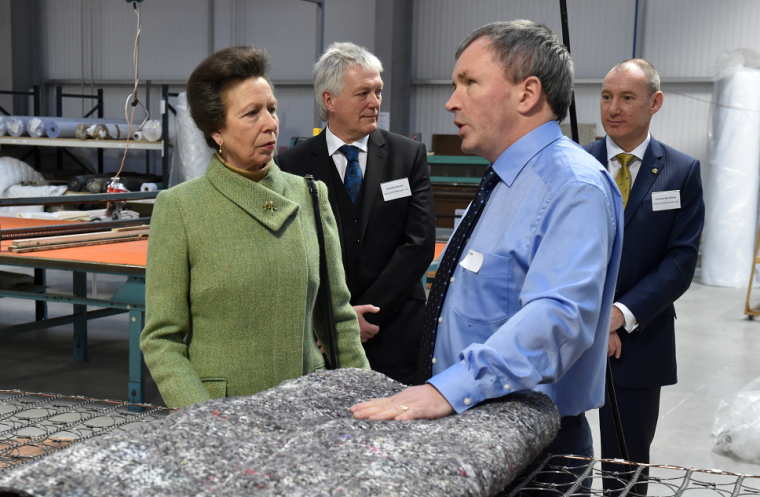 Renowned for its quality and craftsmanship, Glencraft has had the privilege of supplying four generations of the Royal Family and have a Royal Warrant – Supplying HM The Queen. Glencraft was experiencing an increasingly strong order book, as well as increased costs of delivery. This meant that the social enterprise was facing short-term cashflow issues. SIS was able to offer a short-term loan with the flexibility required by Glencraft to deliver on its order commitments. The loan included a capital holiday, meaning Glencraft was not obliged to repay the loan, only interest, for a set period. This flexibly allows Glencraft to manage their dip in cashflow with working capital, while maintaining their capabilities and reputation. Glencraft continues to receive support and recognition from The Royal Family, prestigious hotels and their loyal group of customers. Glencraft has supplied four generations of the British Royal Family at Balmoral Castle. They are honoured to hold a Royal Warrant from Her Majesty Queen Elizabeth II. Check out the Glencraft website. About 12 hours ago from SocialInvestmentScot's Twitter via Hootsuite Inc.